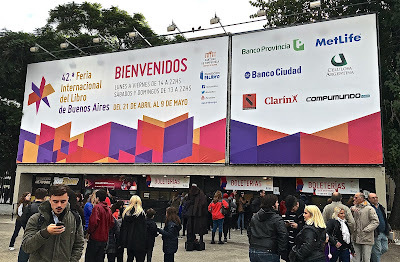 One of my favorite Buenos Aires events has always been the Feria del Libro, the region’s biggest book fair, comprising 45,000 square meters of space at the elegant Sociedad Rural fairgrounds. It started on Sunday, when I walked past the entrance after having lunch in Las Cañitas – it’s gratifying to see so many Argentine readers lined up to buy tickets – but I wasn’t able to go myself until Wednesday afternoon. 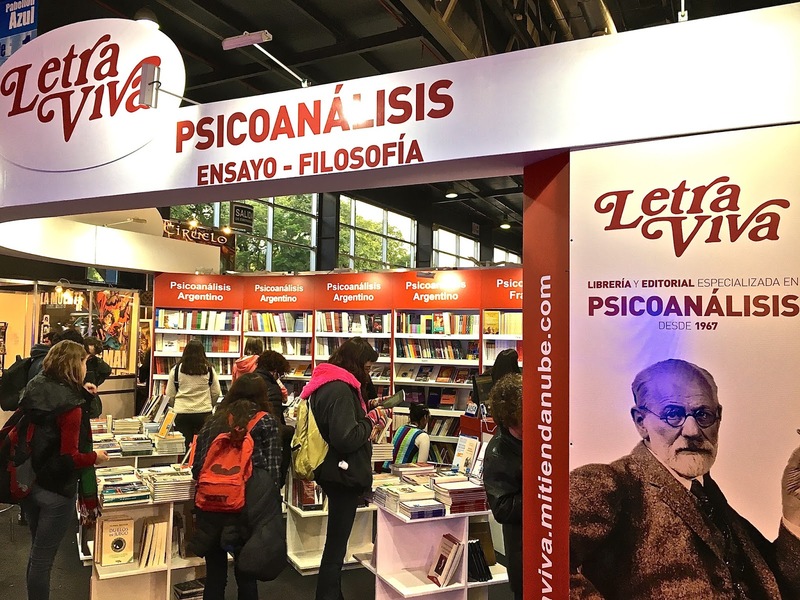 A showcase for Argentine book culture, though foreign participation appears less conspicuous than it used to be, the Feria consists of hundreds of stands that include bookstores, publishers, distributors, provincial governments and newspapers. 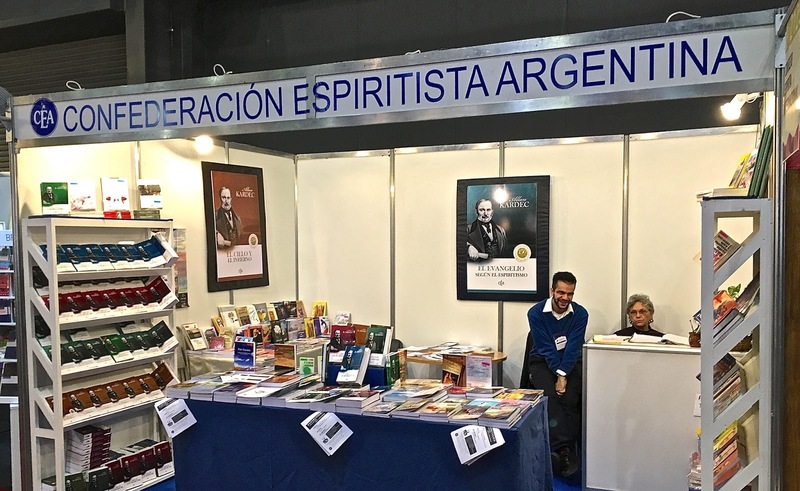 They vary in quality of course – I quickly bypassed the Confederación Espiritista Argentina (Argentine Spiritualist Confederation, pictured above), nor do I have much patience with other self-help organizations (including Alcoholics Anonymous) and psychoanalysis. 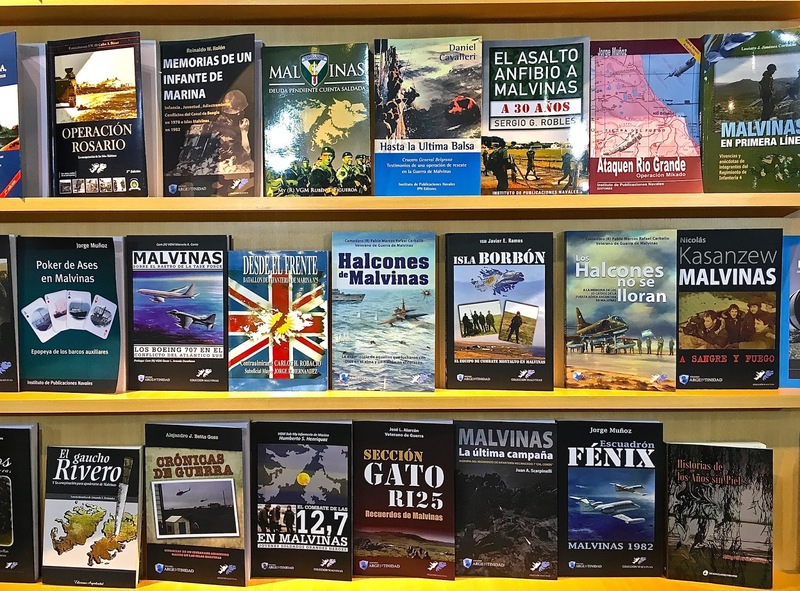 One thing I did find encouraging was the presence of English-language bookstores and distributors, such as Kel Ediciones and Estari Libros. In a country regarded as the region’s most most proficient in English, the so-called “currency clamp” and import restrictions had limited the arrival of Anglo-friendly titles – the former trade secretary Guillermo Moreno even claimed that the ink in books printed outside Argentina contained “dangerous levels of lead.” In response to my question, one bookstore at the show confirmed that the situation has improved considerably. 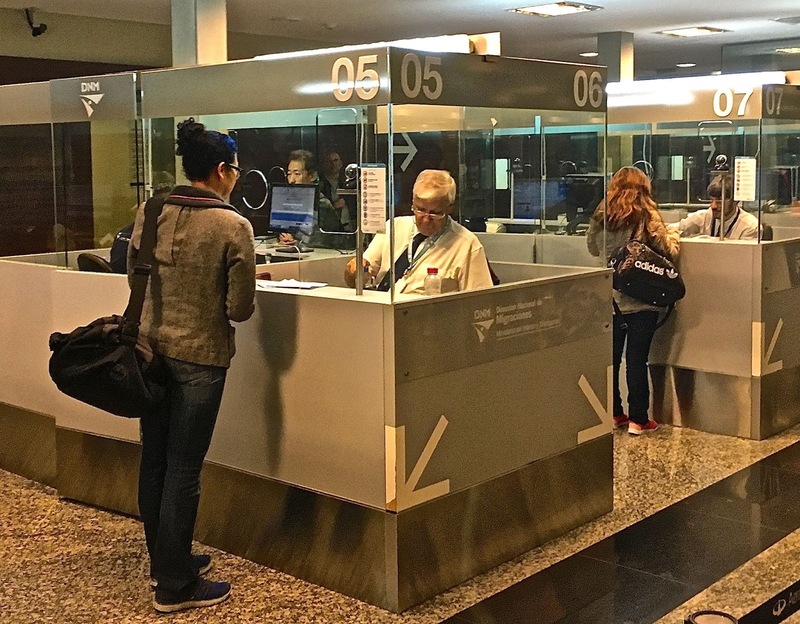 The US Embassy stand, meanwhile, seemed more oriented toward travel and tourism, with information on visiting the States as Argentina advances toward inclusion in the Visa Waiver Program. 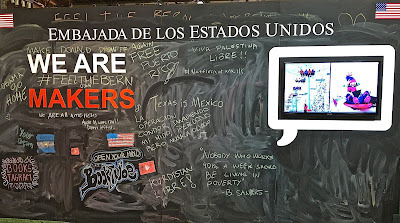 I was surprised that the invited US “literary figures” included two cheesy romance novelists, but amused that a chalkboard let visitors scribble graffiti – some of it humorously critical. 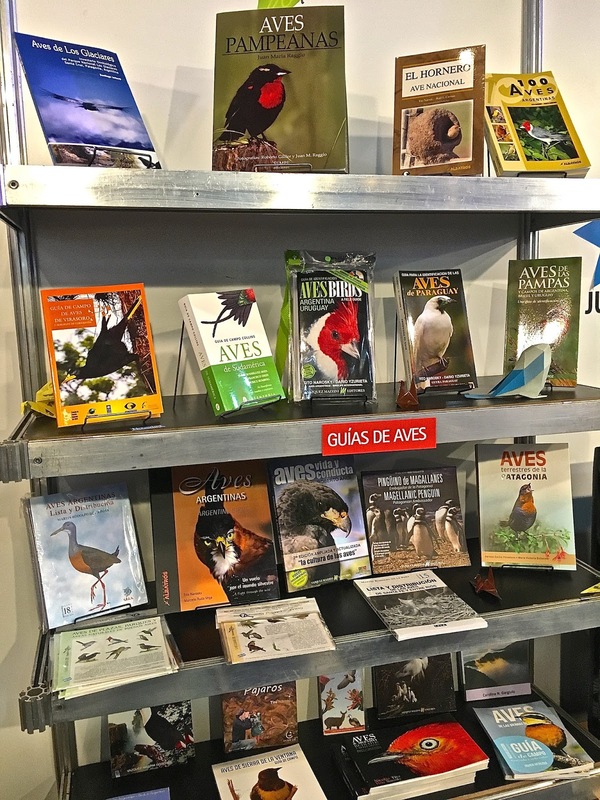 My own favorite stand belonged to Aves Argentinas, which included a number of worthwhile natural history guides. 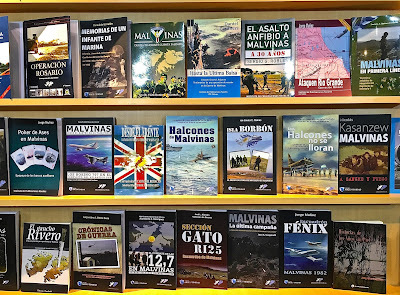 Having spent a year-plus in the Falkland Islands, I also found the abundance of titles on the 1982 war and its aftermath to be startling, even though such “banal nationalism” (a phrase from Michael Billig via Klaus Dodds) is an obsession for many Argentines. 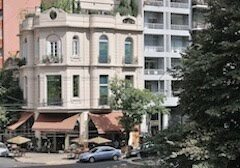 Ever since my boyhood – I’m a post WWII “baby boomer” – Argentina has had an unfortunate reputation as a haven for Nazi war criminals and, as Uki Goñi has chronicled in The Real Odessa, it’s a cliché that's not undeserved - even though some have been brought to justice. 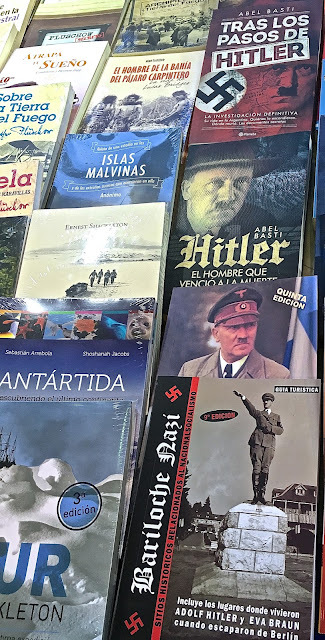 I was startled, though, to realize that there’s such a cottage industry of books claiming that Hitler himself took refuge here. I was also surprised at the absence of books on travel and tourism, even though the Ministerio de Turismo does have a stand at the entrance to the main exhibit hall. As a guidebook author, though, I found it disturbing that the only book in my genre was one (at bottom of photo) that included Adolf’s and Eva Braun’s supposed haunts in Bariloche. Unfortunately, there always seem to be somebody who'll believe in the preposterous. The big island of the Tierra del Fuego archipelago has only two significant cities, both on the Argentine side, and only one of them – Ushuaia – is a true destination for Patagonia-bound adventurers. 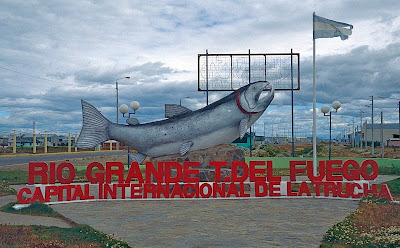 Ushuaia has striking glaciated mountains and a scenic seaside setting, but Río Grande occupies a site on the wild-blown steppe of the island’s Atlantic seashore (though its rivers offer fine trout fishing). 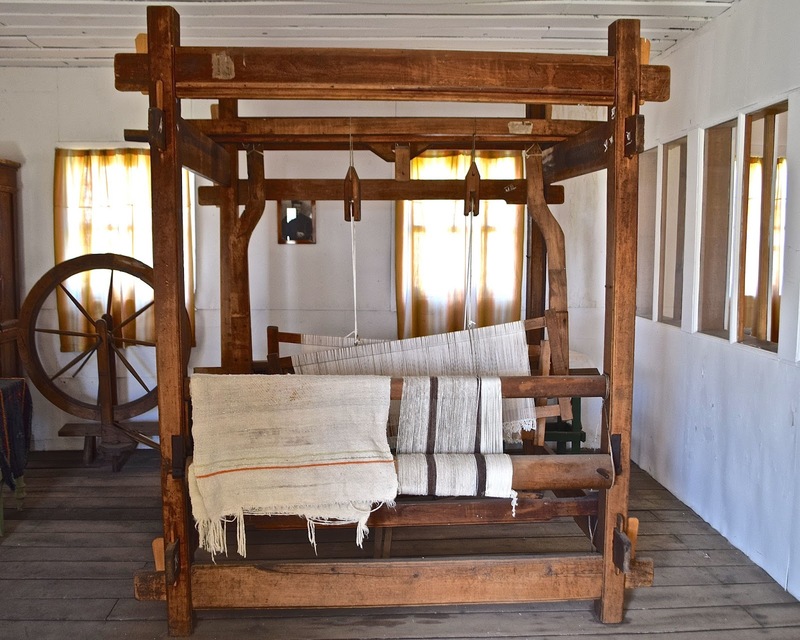 Most of the year I live in California, where Franciscan fathers built a series of missions, at regular intervals, to catechize the area’s first peoples. Today those adobe missions are appealing attractions to visitors who follow the highway north from the Mexican border to Sonoma, about an hour north San Francisco. There aren’t a lot of comparisons between California and Tierra del Fuego (or the rest of Patagonia, for that matter), but the area had its own mission presence that should interest travelers who find themselves in the southern extremities of the Americas. 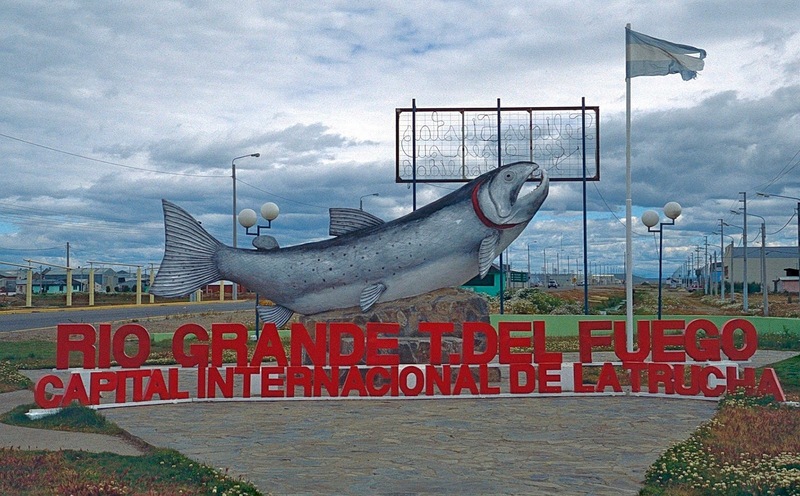 For backpackers and many others, an overland trip between Punta Arenas and Ushuaia is an intriguing option, but a long one on a roundabout route that includes either one short ferry trip or another longer but less frequent one. 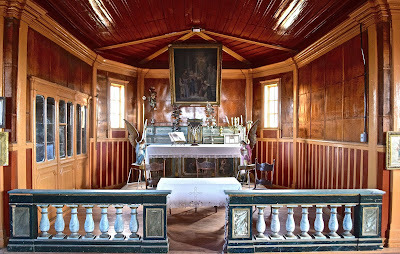 Either way, it’s a full-day itinerary on which Río Grande, a service center for the wool industry, also includes the historic Salesian mission (pictured above and below) – dating from 1893 - on its northern outskirts. 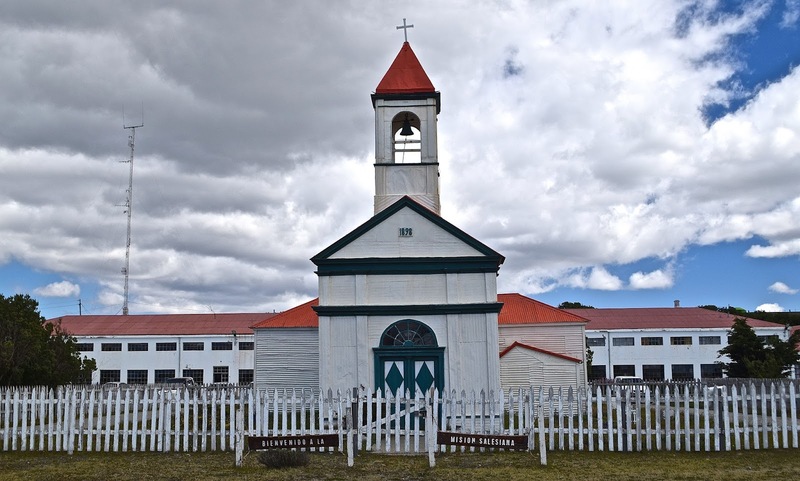 Obviously, it’s far newer than the California missions, and its metal-clad buildings are very different from quake-prone adobes. 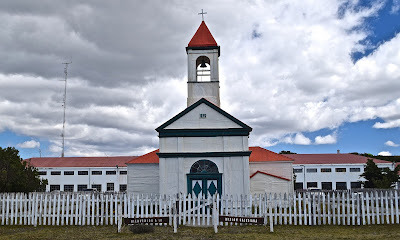 When I first visited the mission, in the early 1990s, the mission was weathered and dilapidated, with mundane and poorly organized museum collections. 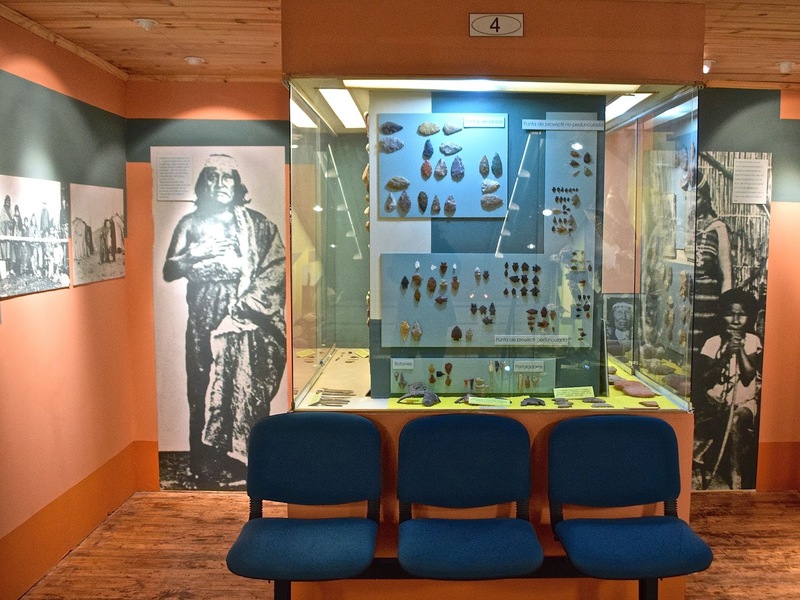 Recently, though, it’s undergone a renovation and reorganization, providing an exceptional introduction to the wildlife, native peoples (and the impact of sheep ranching on them), and the role that missionaries played in converting them to Roman Catholicism. That was a mixed blessing to say the least, but the Salesian fathers managed to rescue many of them from the brutality of the ranches – in his memoir The Uttermost Part of the Earth, the Fuegian pioneer Lucas Bridges created a pseudonym to condemn the “unscrupulous” Scots-Canadian “Mr. McInch.” Alexander McLennan, the foreman employed by a large ranch, took pride in assassinating Selk’nam natives who had resorted to hunting sheep in lieu of their traditional food source, the guanaco, which had declined in numbers. 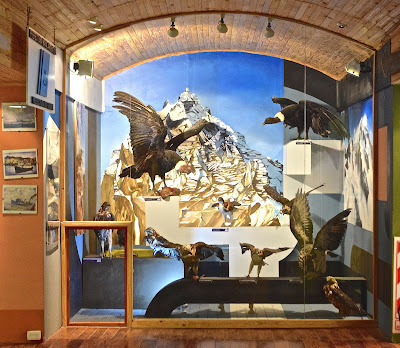 Recent Salesians have taken a strong interest in taxidermy, and the birds and other wildlife on display have undergone professional preparation (the present-day mission is also an agricultural school). 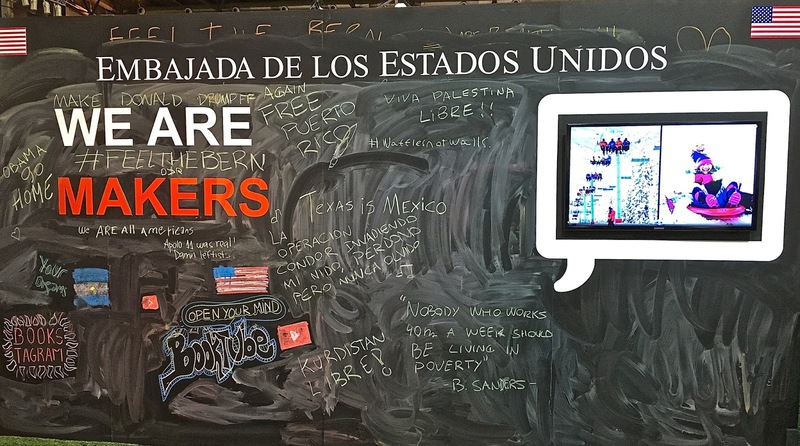 In addition, there are exhibits on topics like the local radio station, which the friars pioneered at a time when communications were precarious. 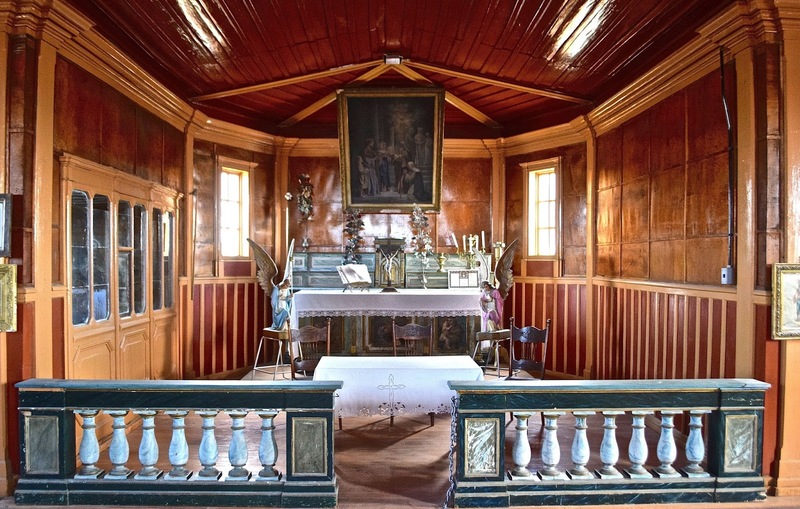 It’s also an open-air museum, with historic structures like the Capilla (chapel) and the Casa de las Hermanas, where the earliest nuns taught weaving and sewing to Selk’nam women. 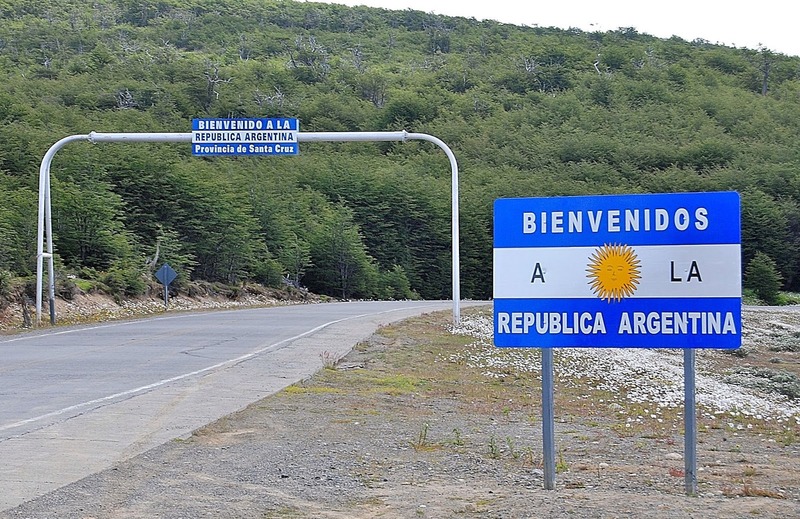 Right along the highway, with helpful and informative staff, it’s become an essential stop for overland travelers.